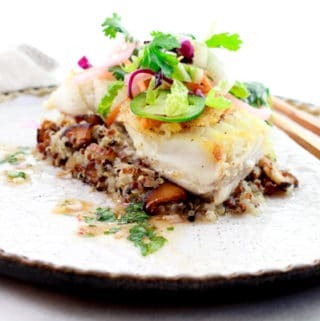 Last Updated: April 17, 2019 · Published: October 23, 2017 By: Asian Caucasian 10 Comments This post may contain affiliate links or sponsored content. We eat with our eyes, right? So, what could be more beautiful than these roasted multi-hued cauliflower heads? 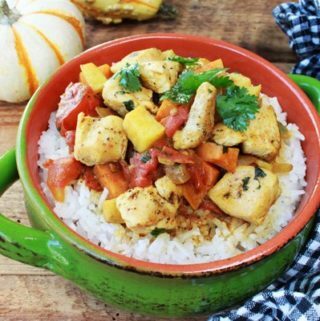 This gluten-free Sweet and Spicy Tri-Colored Cauliflower recipe is the perfect side dish for fall. 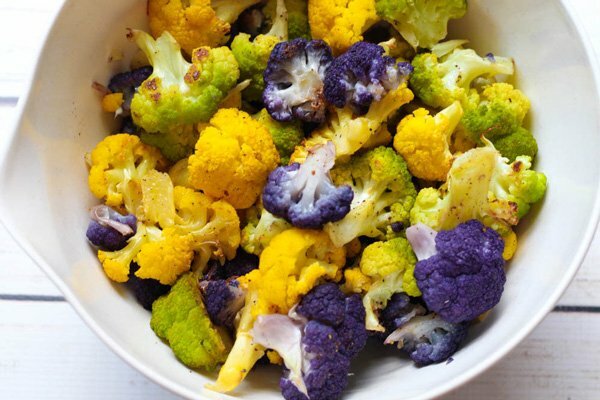 Roasting cauliflower makes them so incredibly sweet, especially the colorful variety! 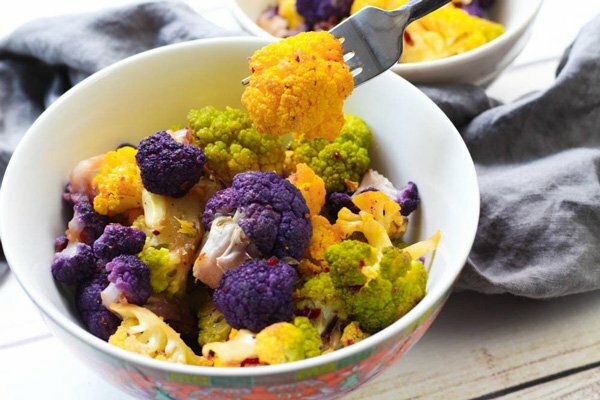 Purple, orange, and green cauliflower florets are the star in this dish. 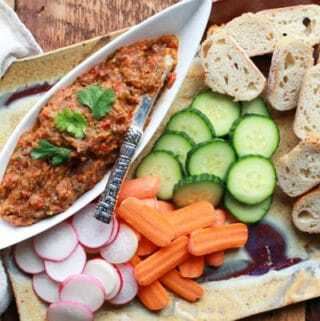 They’re a touch sweet from the maple syrup, but a little spicy from the red chili paste (sambal oelek). 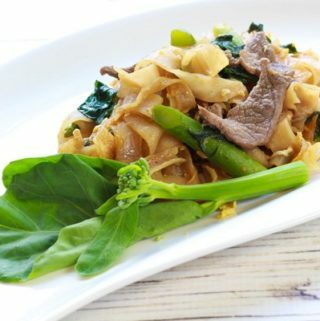 We’ve used gluten-free soy sauce for this recipe, but the original version will do if you don’t have any gluten allergies. 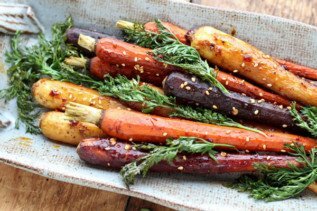 I’m betting the even the kiddies will eat this colorful side dish. Roasted cauliflower beauty on a plate! What could be more enticing? More please! 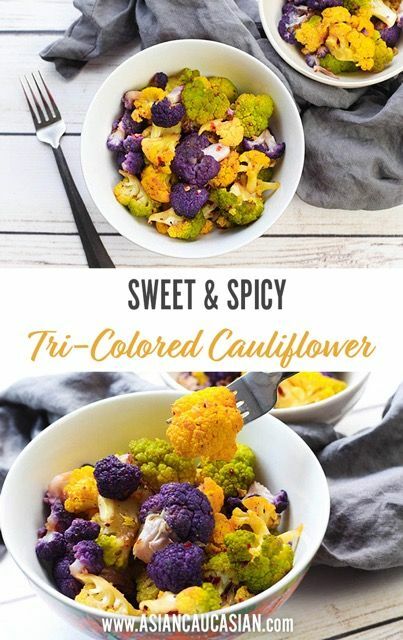 Roasted, tender multi-colored cauliflower florets are the star in this delish Sweet and Spicy Tri-Colored Cauliflower side dish! 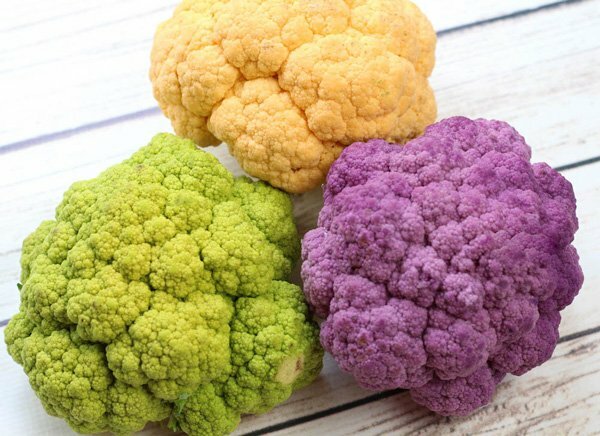 Green, purple, and orange cauliflower heads can be found at select grocery stores. 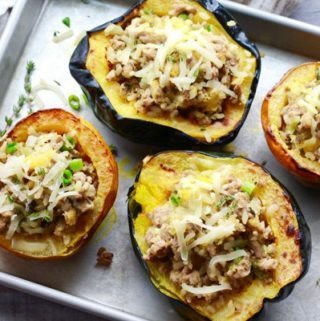 You can always use whatever variety is available for this recipe. Roast these beautiful florets on a large baking tray drizzled with oil, salt & pepper at 400 degrees for around 20 to 25 minutes. Toss the sweet and spicy sauce over the cauliflower once roasted to coat. 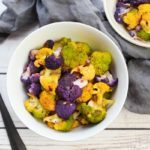 This gluten-free Sweet and Spicy Tri-Colored Cauliflower recipe is the perfect side dish for fall. 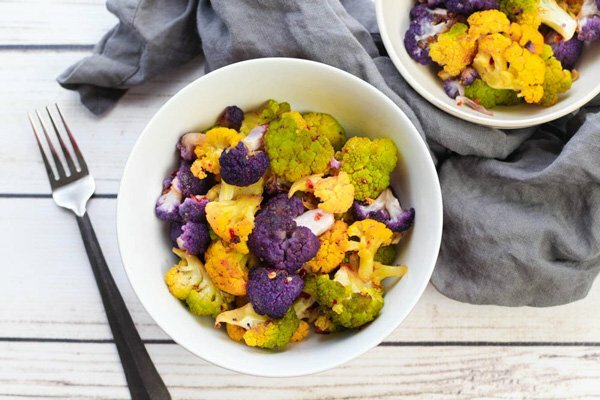 This recipe for tricoloured cauliflower sounds delicious! I can imagine how good it tastes! 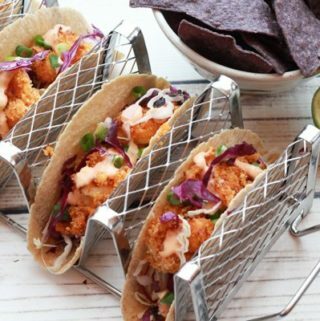 Definitely one to try very soon! Yes! They taste even better than the white variety, especially when roasted. 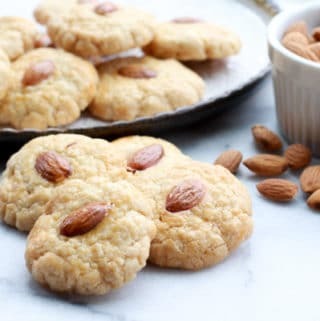 I hope you will try this one! 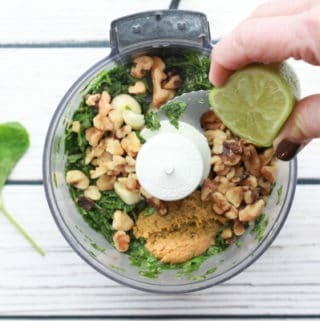 This recipe is so fun! I love the different colored cauliflowers! And you are right! They are just beautiful! Thanks, Beth! They taste a bit sweeter than the white variety as well! 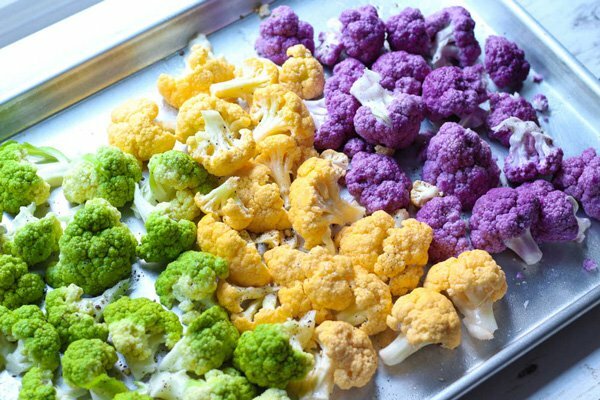 I don’t think I’ve seen such colorful cauliflower! Some but not all, but I might have to try to hunt further as they look so pretty. Like the sound of the sweet-spicy glaze as well. Some grocery stores carry them more often than others. I know Whole Foods does, but not all of the colored cauliflower. I tend to get mine more often at Kroger, if you have that store in your city. I absolutely love all the flavors in this! I can think of lots of uses for that sauce! Yes, that sauce is divine! Thanks so much, Pam! This is so pretty and too good to eat, I agree! 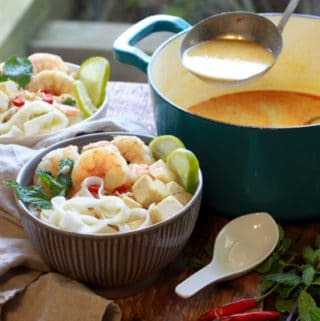 I love the flavours with this so I’ll be eating this at the weekend! Thanks, Amanda! It’s so perfect when you see these beautiful cauliflower heads and create something magical!